Found one file extension association related to Resident Evil Zero and 1 file format developed specifically for use with Resident Evil Zero. 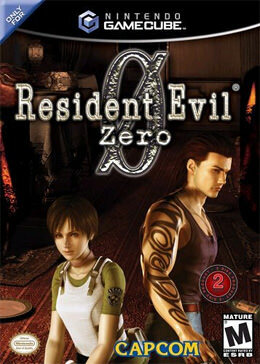 Resident Evil Zero (also known as Biohazard 0) is survival horror video game developed by Capcom for Nintendo GameCube. If you need more information please contact the developers of Resident Evil Zero (Capcom Co., Ltd.), or check out their product website.